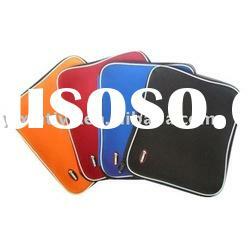 Our protective Neoprene Sleeve is your best protection against bumps and scratches on every part of your iPad or iPad 2. 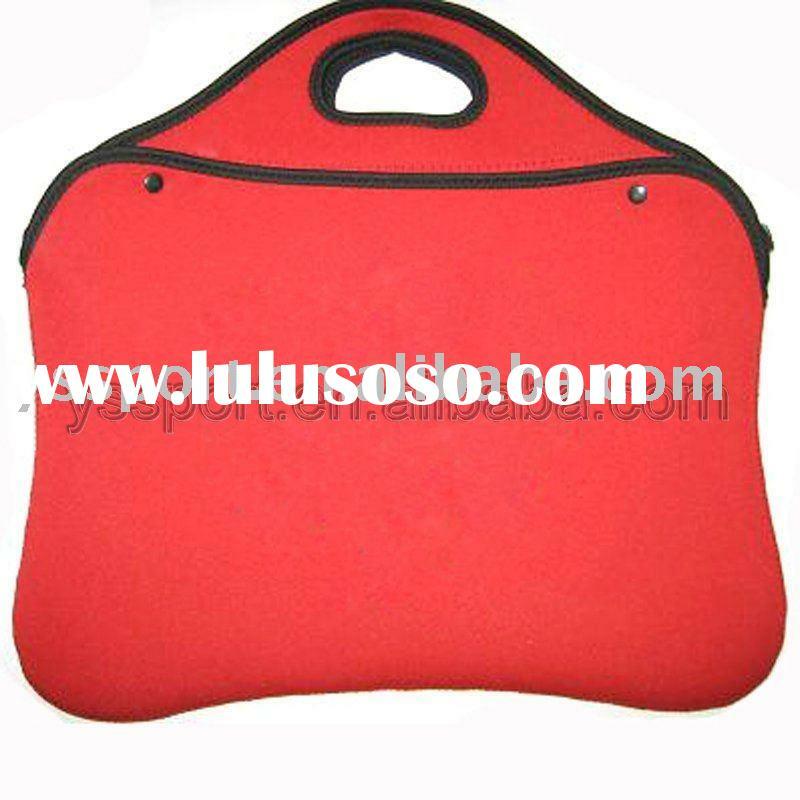 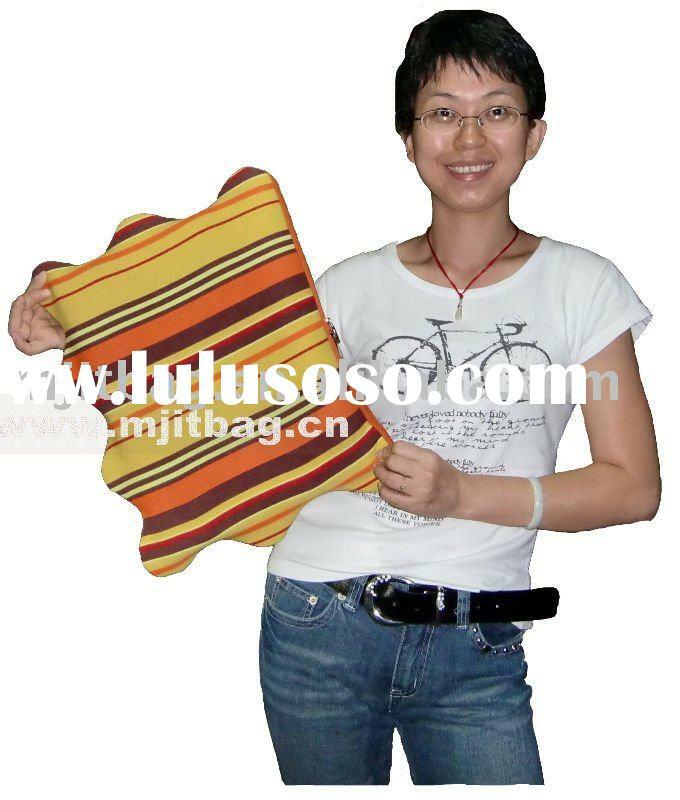 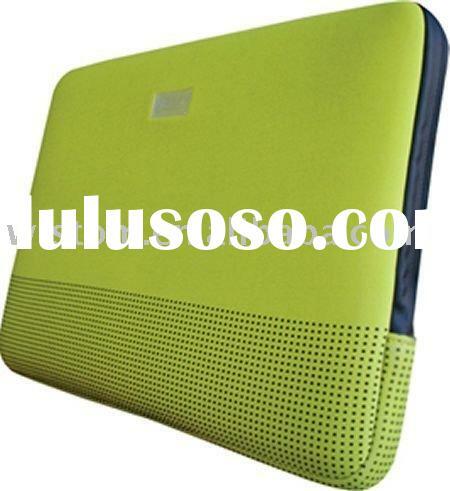 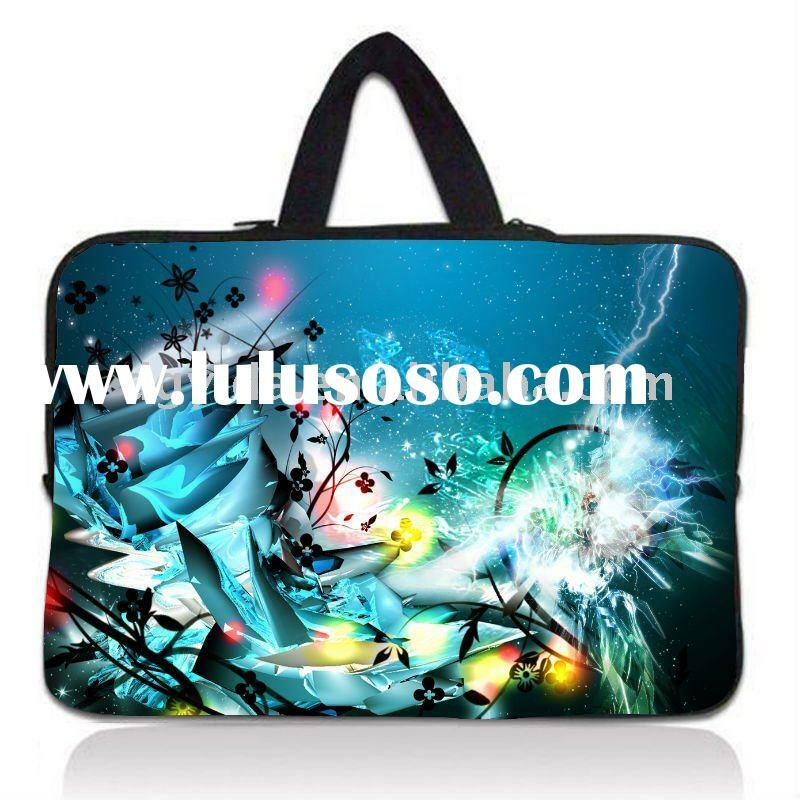 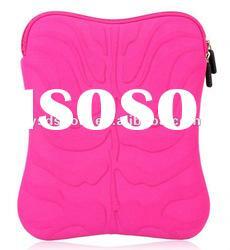 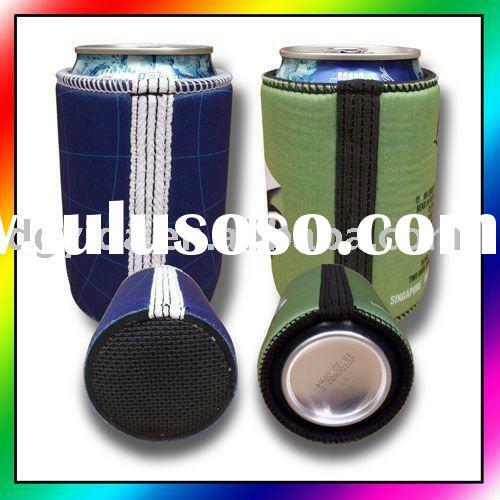 It's equiped with fashionable designed zipper which by no means will leave any mark on your iPad or iPad 2. 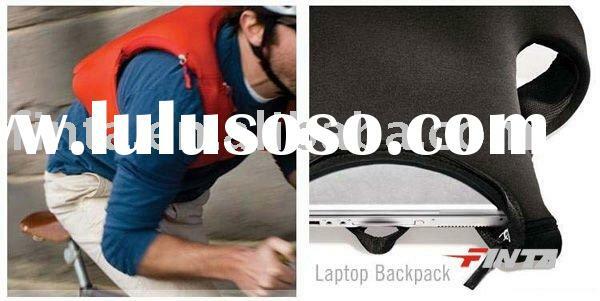 And its padded shoulder strap and handle is very helpful when you carry it. 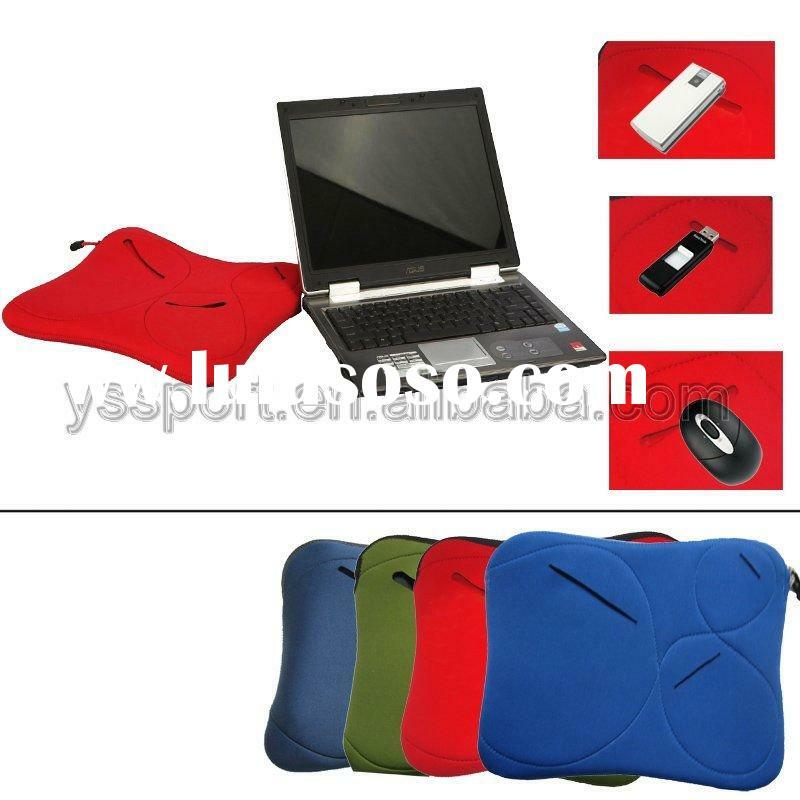 - CD / memory card etc. 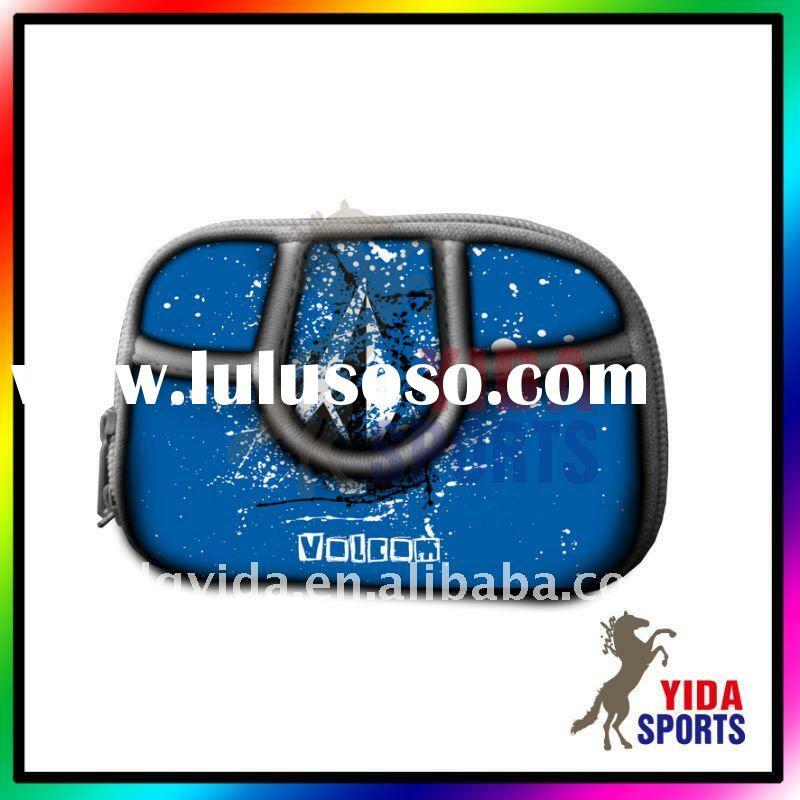 Equiped with a padded shoulder strap and handles for convenient carrying. 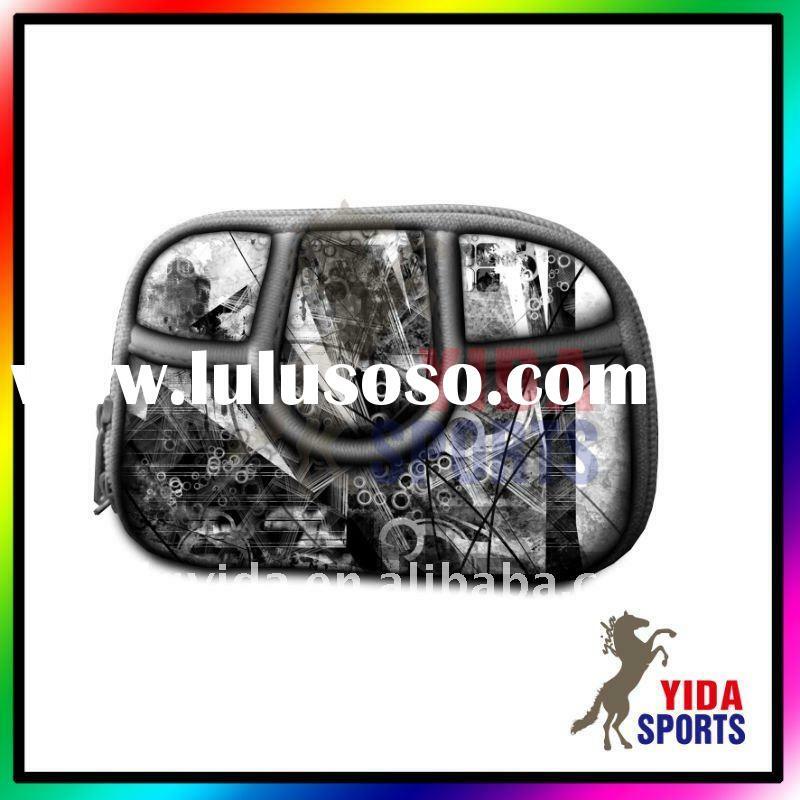 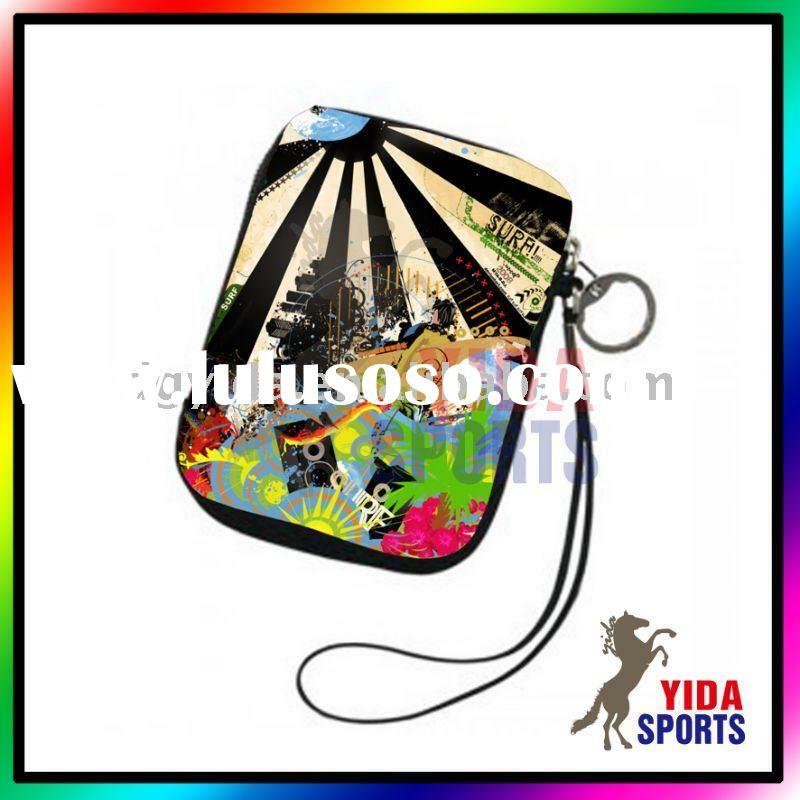 Dongguan City Yida Sport Product Co., Ltd.